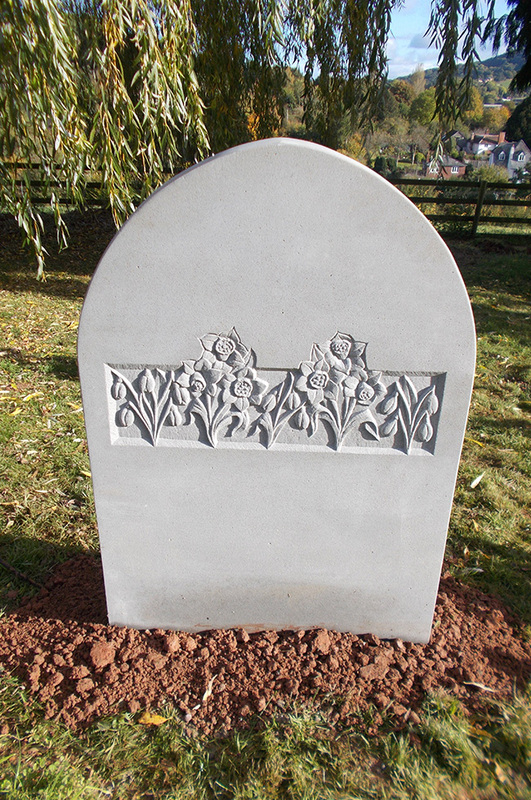 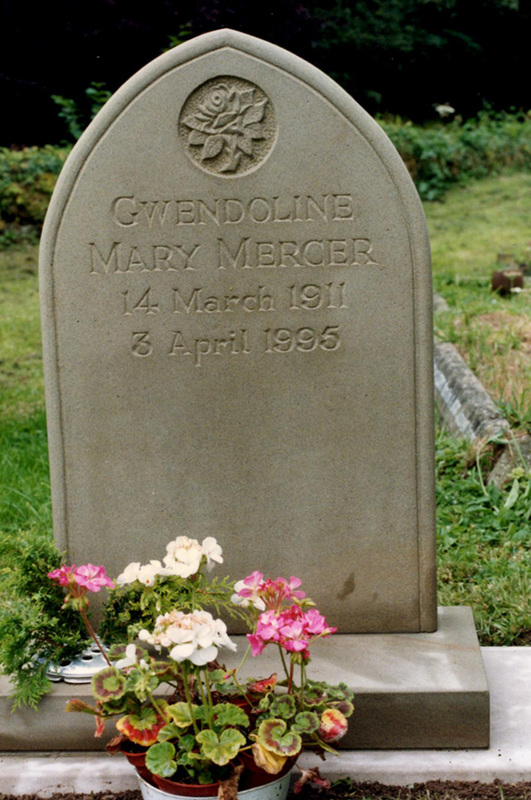 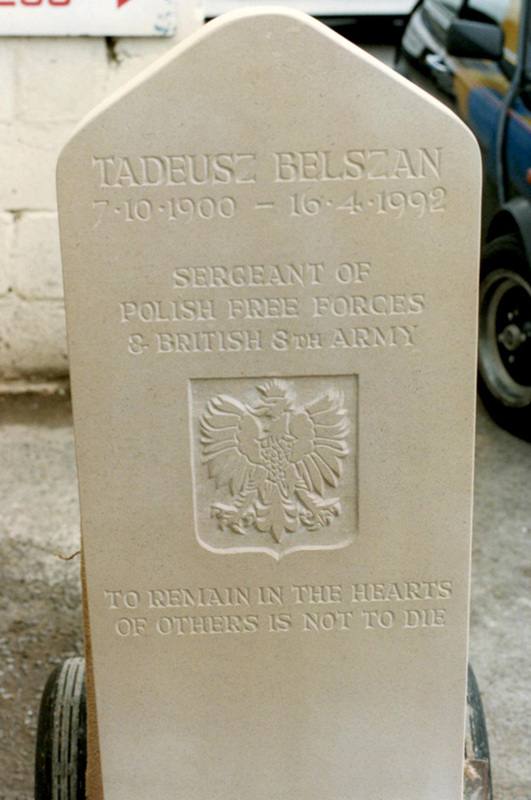 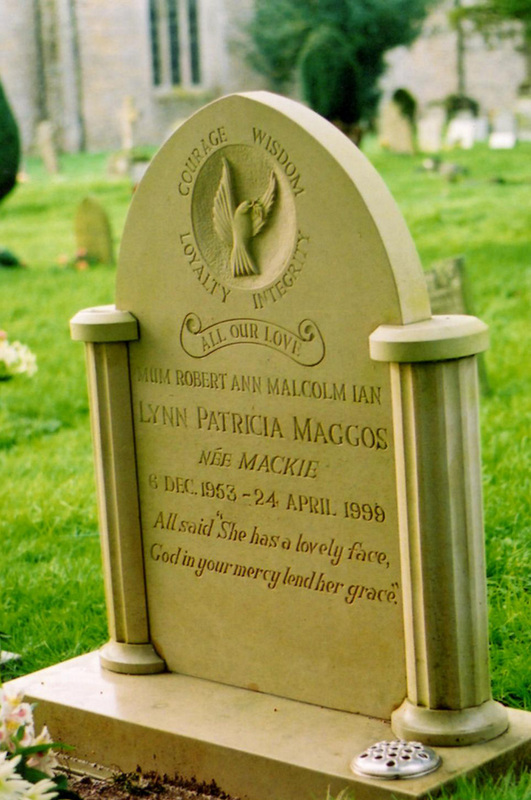 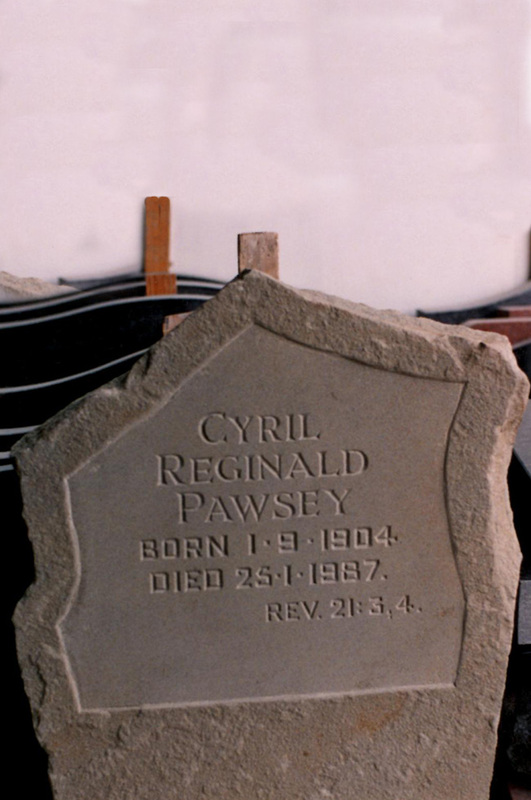 If you want something uniquely personal, at NC Pegler Ltd., we can create – just for you – a beautiful bespoke memorial or headstone that truly reflects your taste and sentiments. 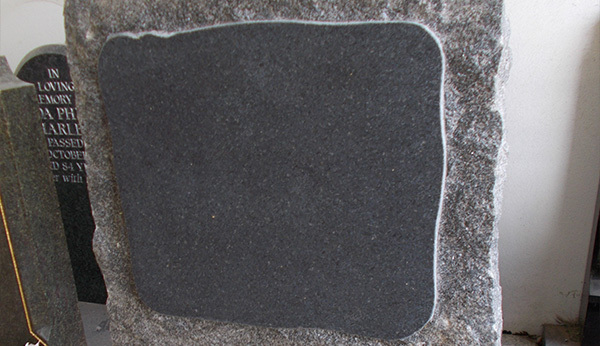 We will fully discuss your needs and wishes from the outset and help you to choose an appropriate stone, while keeping you fully informed along the way and making alterations if required, so you have a monument that is exactly as you imagined it to be. 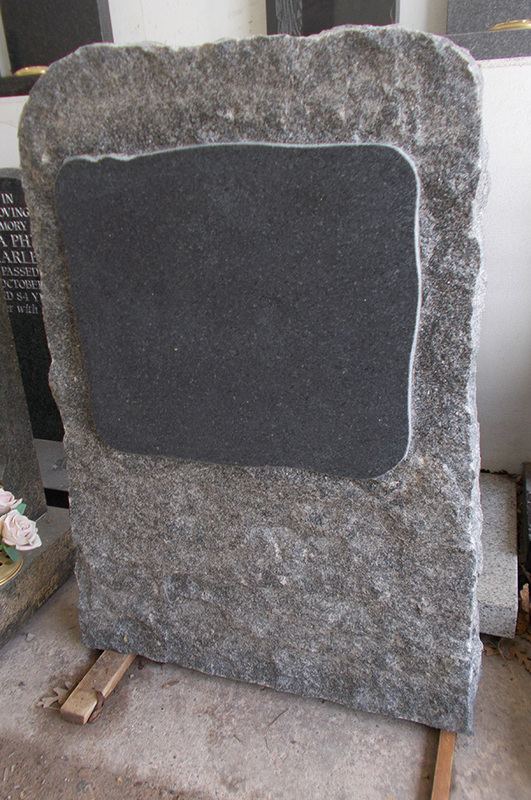 We have a large range of stone types, sizes and shapes to choose from. 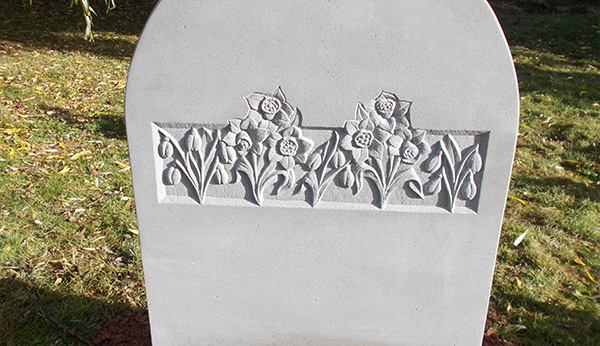 We can accommodate unusual shapes and designs as each piece is individually carved.